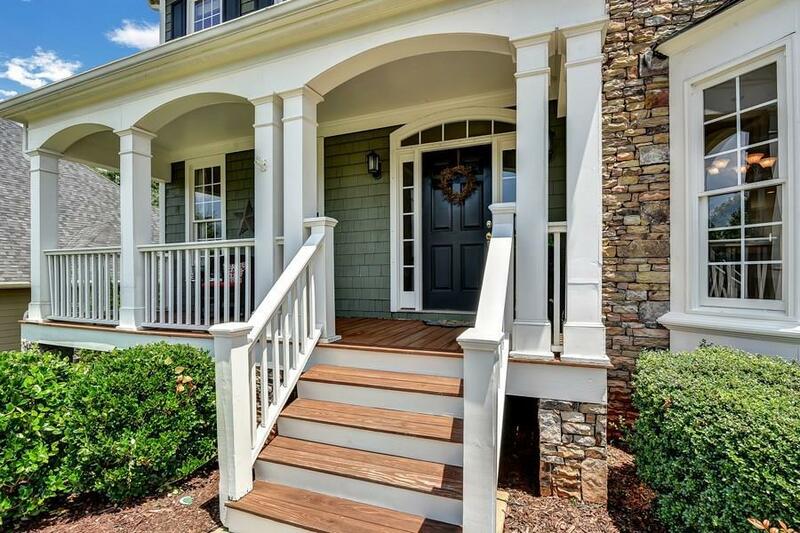 Gorgeous 5 BR/5 BA home with rocking chair front porch, fin terrace level, double decks & level, park like fenced yard on the golf course in Hampton. 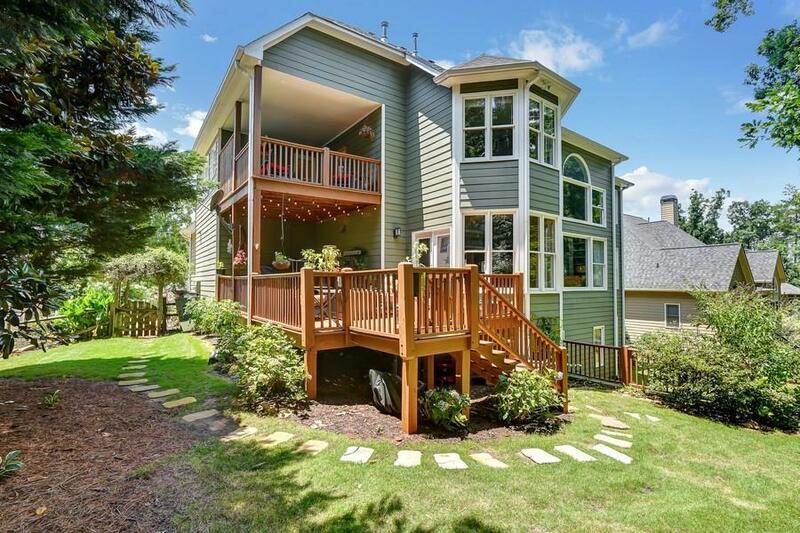 Newer roof, gleaming HWs throughout, updated gourmet kitchen with granite counters, island & ss appl, overlooking 2 story family room. Formal dining room, office, full bath & living room complete main level. 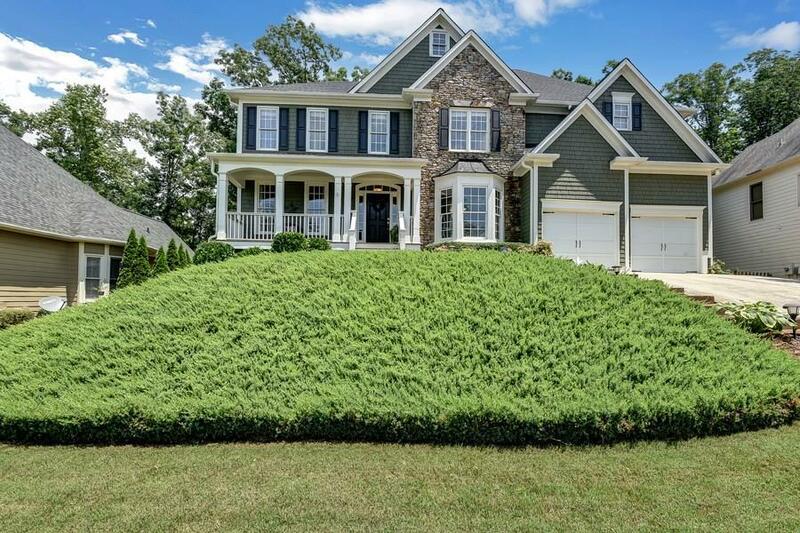 Upstairs features master suite with spa bath, sitting room and private deck, laundry room, 3 nice size BRs, 1 with private bath & 2 with jack n jill. Terrace level with guest suite, workout room, media & game rooms.